(VEN) - Hi-tech agriculture is one of five key areas that Ba Ria-Vung Tau Province focuses on. 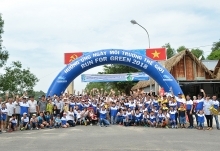 Agricultural development towards the application of high technology is an indispensable part of the process of industrialization and modernization of agricultural production of Ba Ria-Vung Tau. 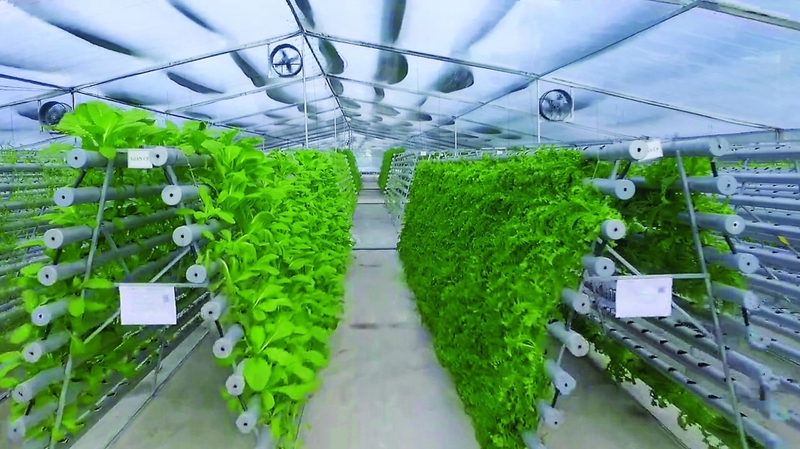 High-tech agriculture will create a large volume of goods with high productivity and good quality, meeting the increasing demand of the market, and international integration requirements of the country in general and the province in particular. 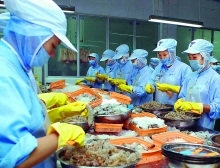 According to the Department of Agriculture and Rural Development of Ba Ria-Vung Tau Province, currently, there are 33 organizations and individuals that have been investing in cultivation and production of hi-tech agricultural products in the province. The establishments are in the process of experimentation or new operation with an area of about 1,047 hectares. In the livestock sector, there are 87 high-tech farms, accounting for 37.16 percent of the total poultry herds and 53.24 percent of the total pig herds. There are about 15 high-tech aquaculture and seed production establishments. The value of high-tech agricultural production now accounts for 21.5 percent of the total agricultural production value of the province, of which 3.35 percent is cultivation and 19.17 percent is animal husbandry. The application of science and high technology in agricultural production helps increase output, productivity and valuable products. As a result, incomes of farmers also increase. The application of high-tech science also helps manufacturers reduce costs of water, fertilizers and pesticides, thus contributing to environmental protection. High-tech agriculture also helps farmers to be proactive in production, reduce their dependence on weather and climate; hence the production scale expands. In addition, high-tech products help diversify brands and become more competitive. In addition, the quality of high-tech agricultural products increases, so that consumers can trust when using hygienic and healthy food. As of October 15, more than 48 enterprises have applied for investment in hi-tech agricultural projects on a total of more than 5,000 hectares in the province. The provincial Department of Agriculture and Rural Development has also cooperated with relevant departments and localities to organize meetings to give advice to investors and enterprises in terms of procedures for high-tech agricultural projects.